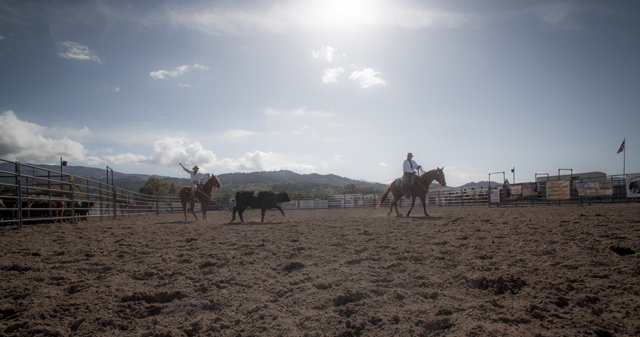 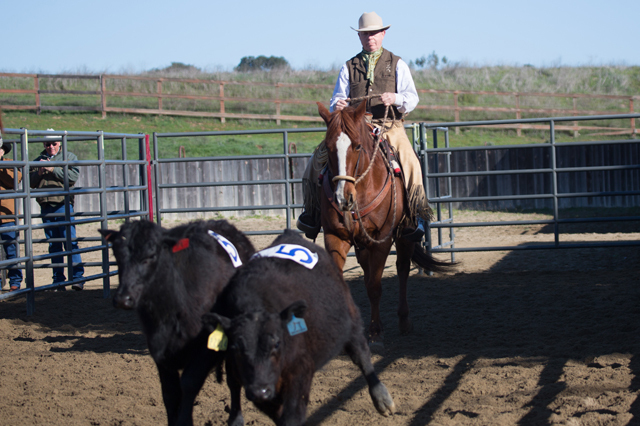 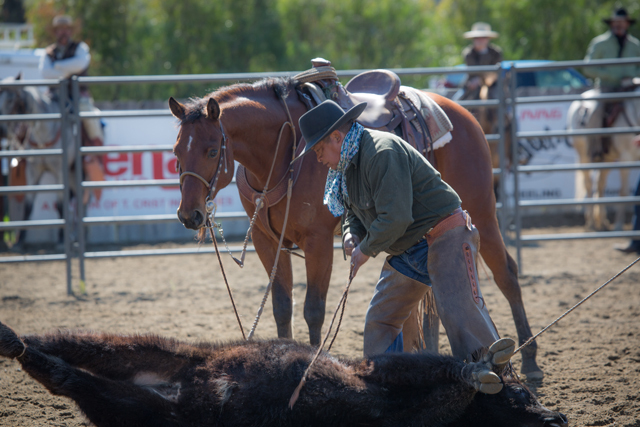 Dates for the third annual Early Californios Skills of the Rancho competition have been set for June 5, 6, and 7, 2015. 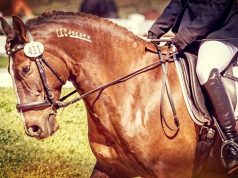 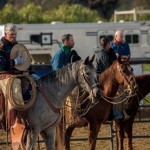 The event has been moved from its former venue in Santa Ynez to the Earl Warren Showgrounds in Santa Barbara, California. 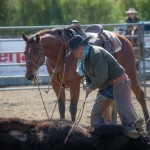 Bruce Sandifer. 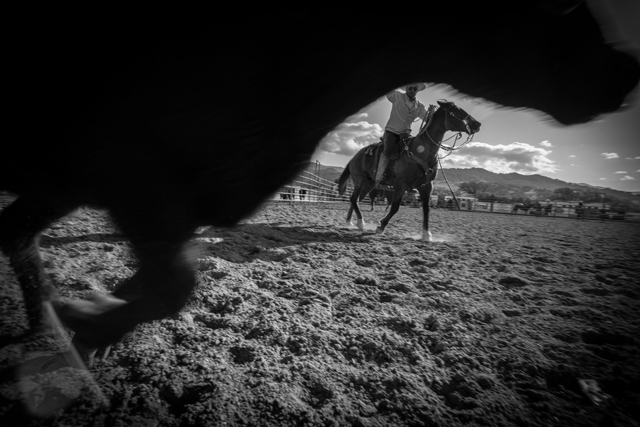 Photo by Patti Martin. 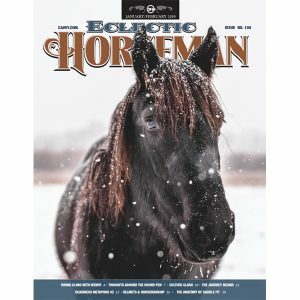 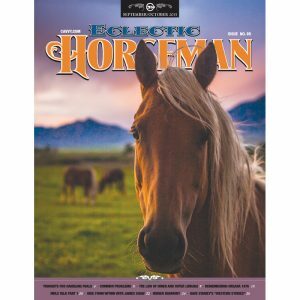 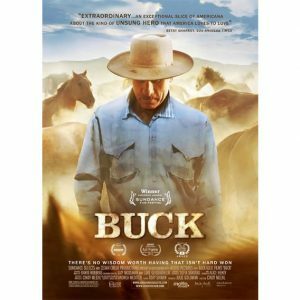 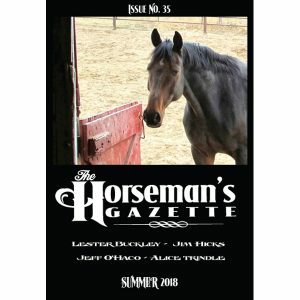 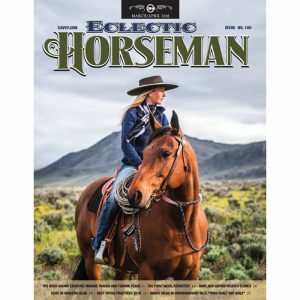 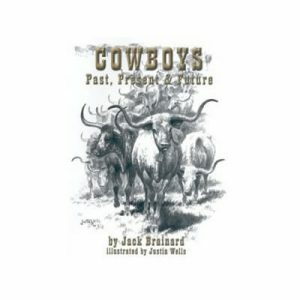 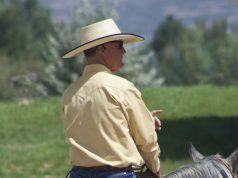 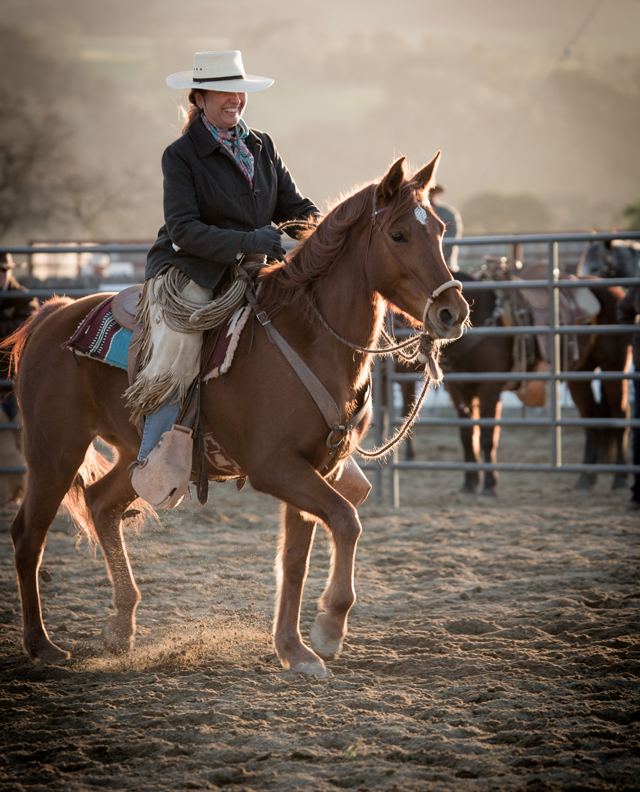 The event is sponsored by the International Association for the Preservation of Early Californio Bridlehorses and Stockmanship (IAPECBS), or, known generally as the Californio Bridlehorse Association (CBA) for short. 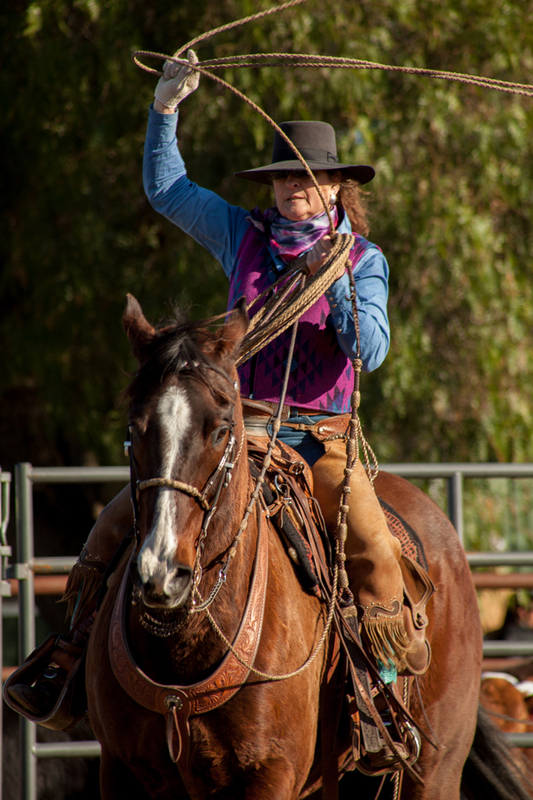 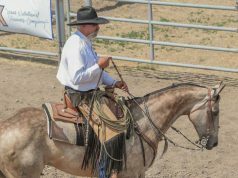 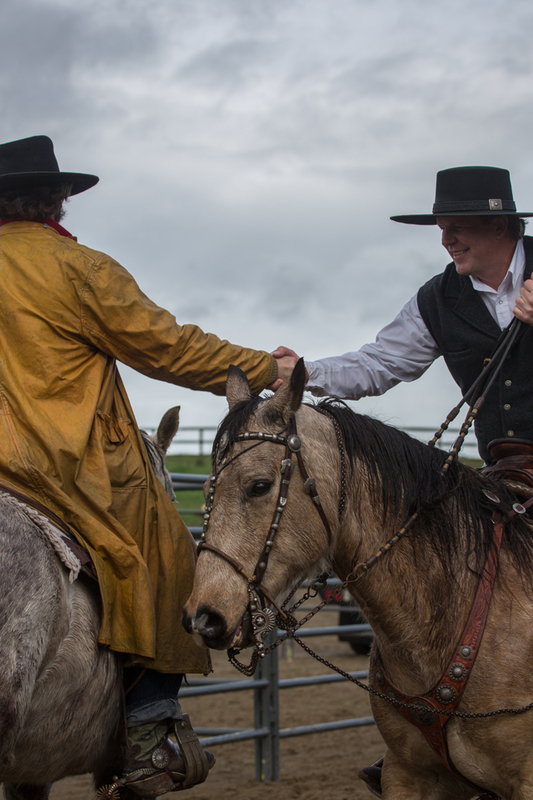 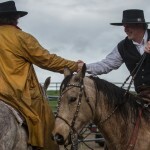 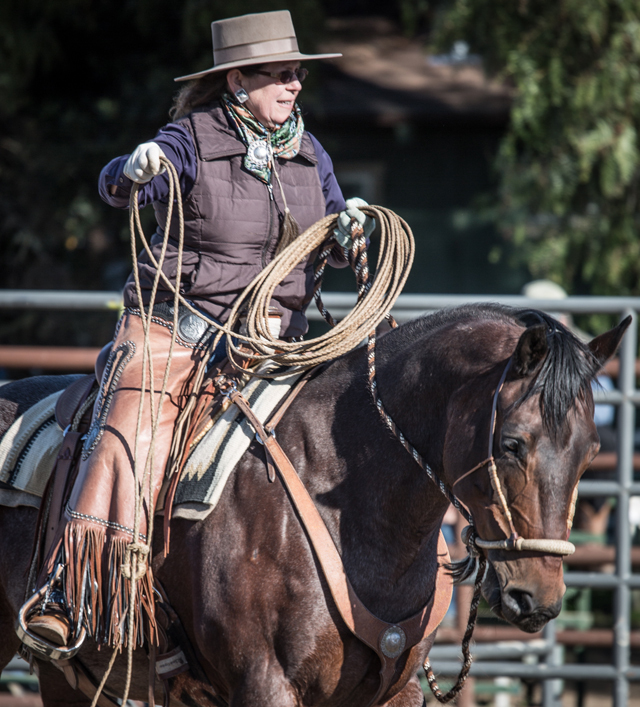 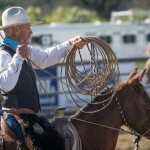 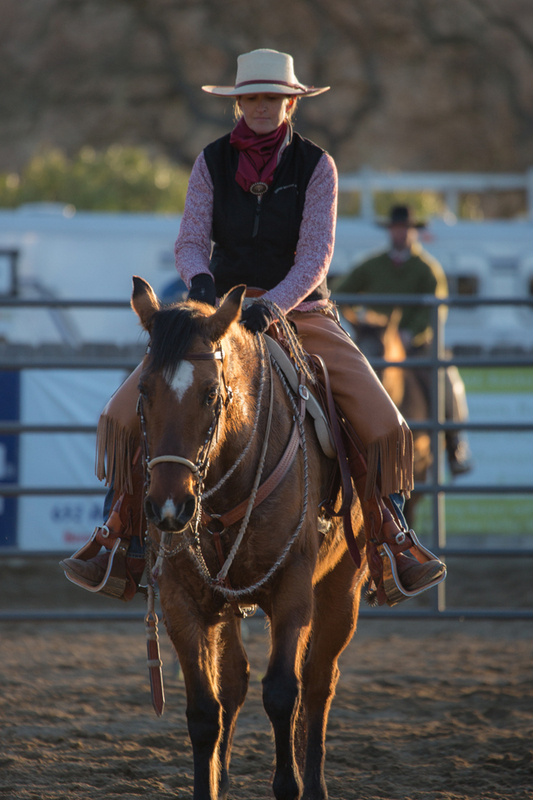 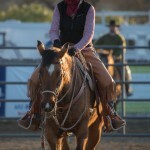 The Early Caliofornios Skills of the Rancho is a three-day roping competition that highlights the skills and gear of the Californio tradition. 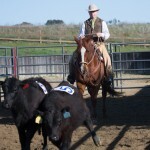 It is a free event for spectators. 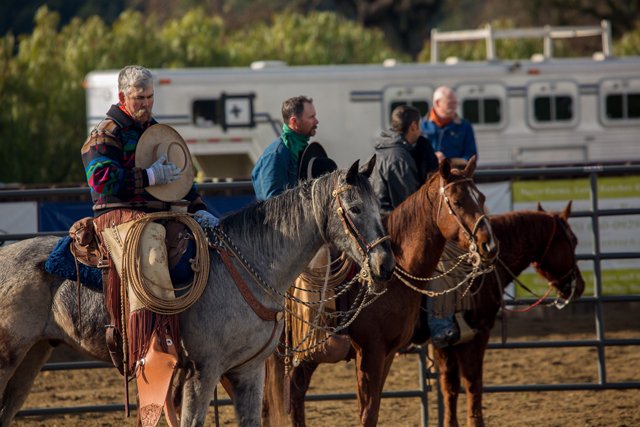 One of the benefits of the new venue is that vendors now will be able to set up inside the main arena area above the stands, which will allow people to check out the gear without missing any events. 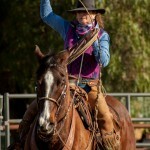 Saturday night, demonstrations and a presentation from the CBA and USWAE will take place. 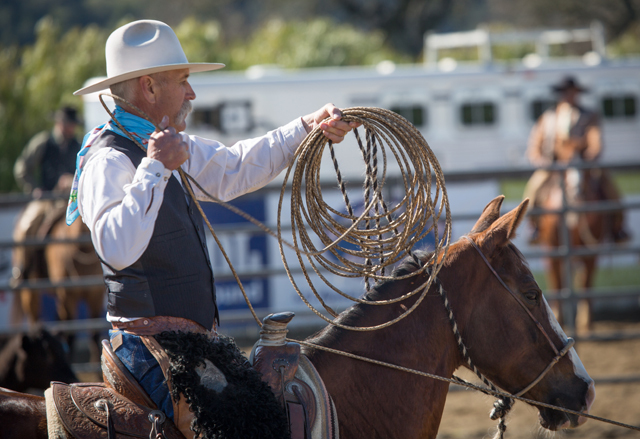 Entries for the roping competition are open until May 5, 2015. 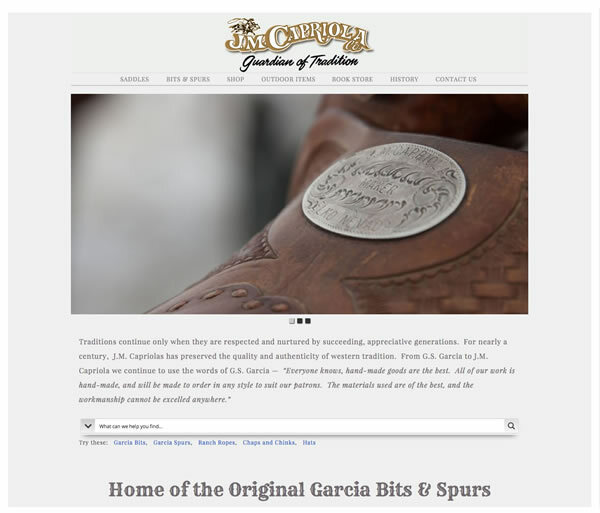 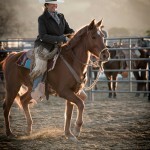 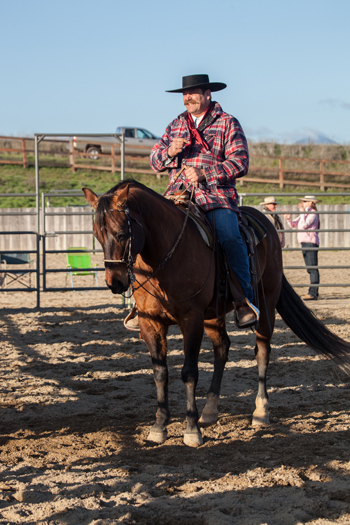 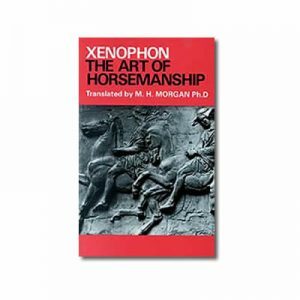 For more on the Early Californio Skills of the Rancho 2015, visit: www.californiobridlehorseassociation.com. 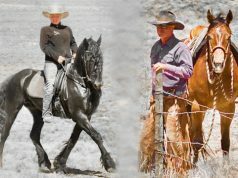 More on the USWAE can be found at their website: www.usawea.com. 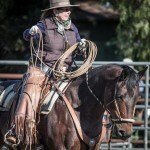 Please enjoy more photos from past events. 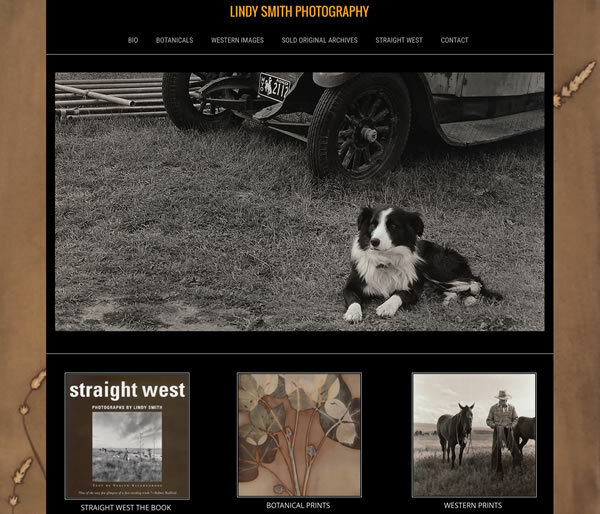 Photos by Patti Martin.